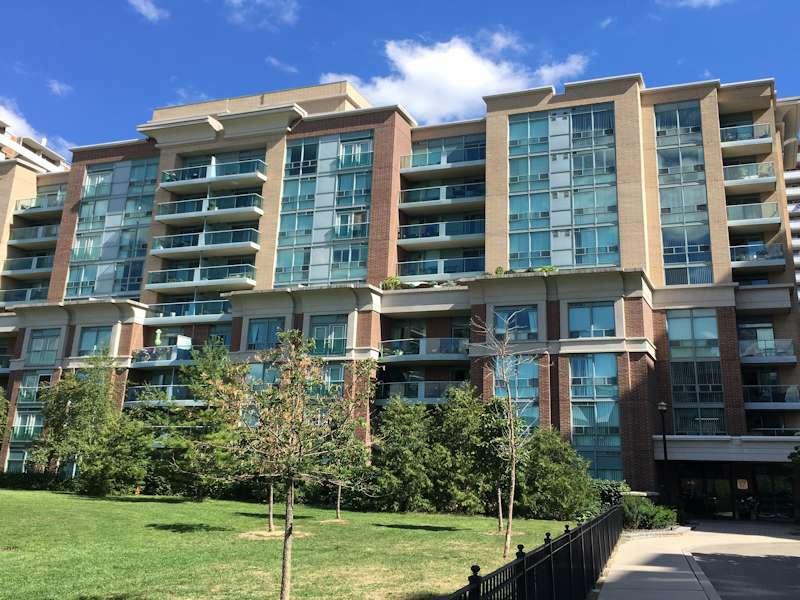 Reserve Fund Studies - Services - Brown & Beattie Ltd.
Brown & Beattie Ltd. performs Reserve Fund Studies for Condominium Corporations on a daily basis and as such forms part of our core business. We have performed over 1000 Reserve Fund Studies for a variety of condominium types including high-rise residential, townhome, stacked townhome, shared facilities, freehold, vacant land, commercial and industrial ranging in size from just 4 units to over 400. Each of our studies complies with the requirements of the Condominium Act. Our services include a review of condominium documents including the Declaration and condominium boundaries, financial statements and maintenance history. A physical inspection of the common element components of the property for Class 1 and Class 2 Studies is carried out. This would include sample locations of accessible areas. Our financial analysis compares the condominium’s current status of the reserve fund with the anticipated future expenditures based on the physical inspection. Using our Reserve Fund Study analysis software we are able to determine if your Reserve Fund is under or over funded. Various financial plans are presented in draft form for review and discussion by Property Management and the Board of Directors. If necessary, our Engineers will attend Board Meetings to review the various options. Revised drafts can be prepared if they fit within the physical inspection and financial parameters. Upon acceptance by the Board, we prepare Form 15 and other final documentation. Tables are included in the back of the Study for Management to track future reserve fund study expenditures until the next Update. All information is archived electronically enabling us to perform cost effective Reserve Fund Study Updates. Realistic financial analyses based on actual condition assessments and our experience maintaining similar condominiums. Maintenance and replacement planning designed to meet financial objectives. Useful information for all major maintenance decisions. Draft Reports and follow-up meetings to provide reliable plans. Flexibility to optimize Reserve Fund Planning. Tabular and graphical technical and financial summaries for quick reference. Notice of future funding (formerly Form 15).